The name says it all. To climb this GHSP classic test piece you certainly need some true grit (and maybe a little masochism) in your character. Descriptive words that are routinely used for this line go as follows: sharp, heinous, razor blades, terrible, nope, and I’m glad I didn’t lose a finger. Most resounding of them all however, is “damn that’s awesome” as the problem is sent. After first attempting this line in 2008 I had to return to the boulder to finish it, and after using half a roll of tape I simply couldn’t think of a more fitting name. 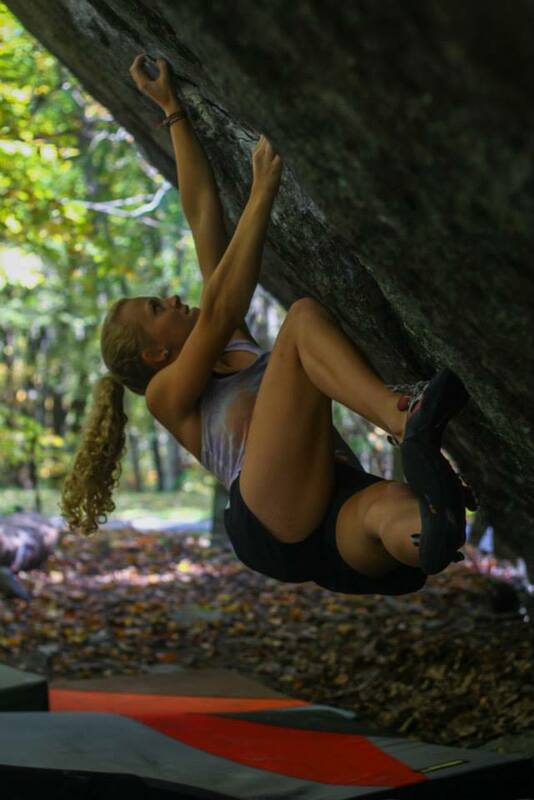 Since this steeply overhanging blade embodies all that is GHSP and with its thin crimps, slim foothold options, and burly-ish nature it has become something of a rite of passage for many visiting boulderers. 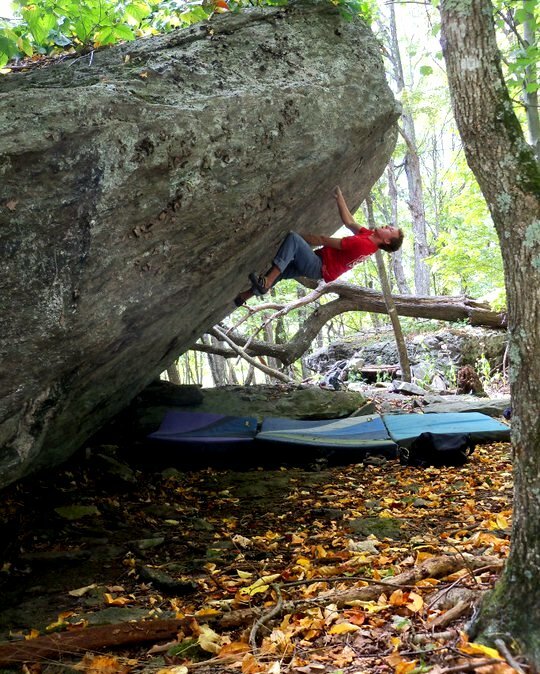 The V5 grade has been historically contested as either a hard V4 or easy V5, but the overwhelming consensus and requisite pain threshold needed to complete it has secured the grade as V5. The True Grit Boulder is the first visible boulder as you drive into the park, with its proud inclination able to be viewed from the car if looking up the bank to the left as you near the contact station pay booth. True Grit is located along the Split Rock Bouldering Trail near the Contact Station and Park Office, within the Contact Station Bouldering Area. Hike up the short Split Rock Trail (this takes maybe two minutes if you’re limping, its midnight, and your toting 8 pads), passing the Periscope and Ranger Rick Boulders. The True Grit Boulder will be the obvious, steep, overhung blade to the left of the trail (the SRT passes directly by the boulder’s corner, you really cant miss it). Find the chalky row of thin flake crimps in the center of the boulder and follow them to the low right for the starting flake. Stand start low, matched in or around the lowest right flake feature (match, or configure fingers however you can to post up with your feet before tossing left to the thinner middle flake). Move left to the mid flake, and then decide on one of several possible beta sequences. I won’t go over them in detail, nor do I want to spoil the skin consuming fun of deciding what to do providing you don’t flash it (which is optimal if you really don’t want to go through the sequence of descriptive words previously listed). Move through the mid, and further left flakes, and then toss up higher to the side-pull. 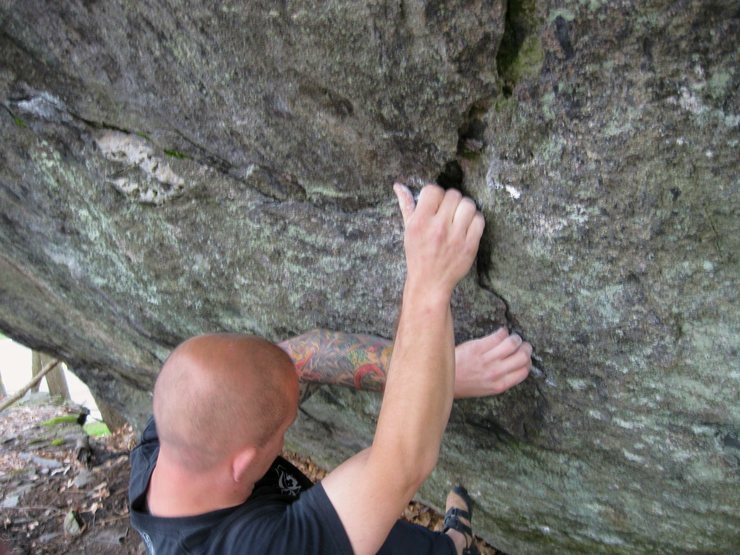 Continue to the upper jugs to latch the “glory jug” at the top for the easiest top-out around. The landing is flat, but rocky, so bring pads! As far as the sharpness goes, well, that’s just part of it and something to expect. Its probably not a good idea to walk up to this one expecting smooth, friendly jugs, so after reading this (and the guidebook description), if you find yourself curled up on your pads whimpering, or throwing a frustrated temper tantrum about the sharpness, you’re on your own and have been warned. Expect it. 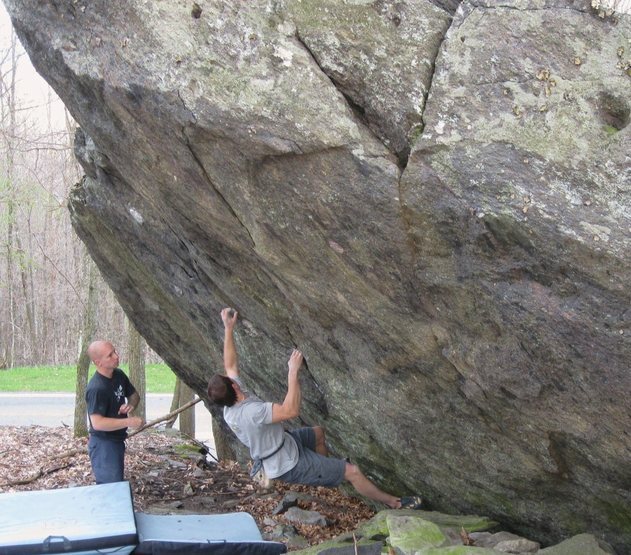 True Grit is a hallmark boulder problem for many folks who visit the park. I feel that this certainly is one of the sharpest lines in GHSP, but if you get this rig figured out and dialed in, you can sit back in the flakes as you pull through much less painfully. Be sure to pencil this one in if you have the grit to see it through, and enjoy! 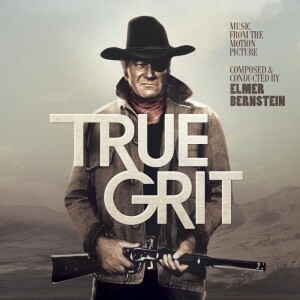 Don’t let the above “painful” description of True Grit discourage you from trying this classic. 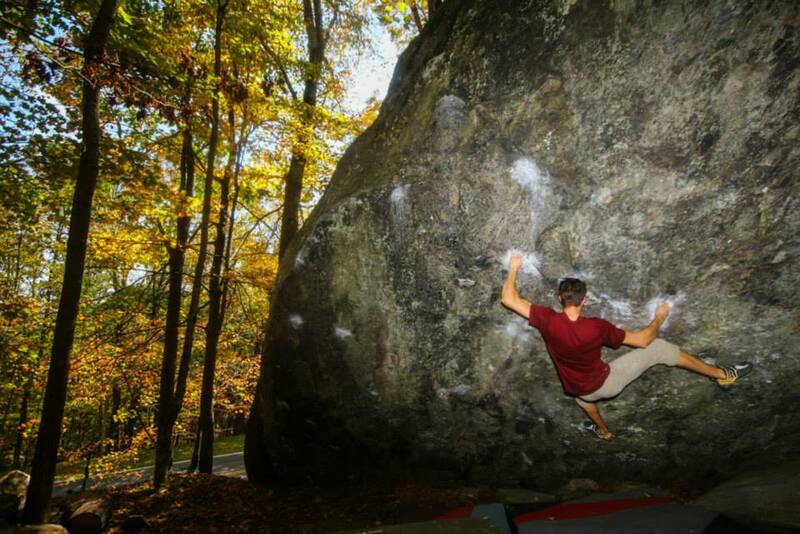 Its honestly one of, if not THE most frequented (and sent) V5s in the park, and has been a “first of the grade” for multiple climbers. Yes it is pretty sharp… But also awesome. Try it! Mountain Project page: http://www.mountainproject.com/v/true-grit/106483563. 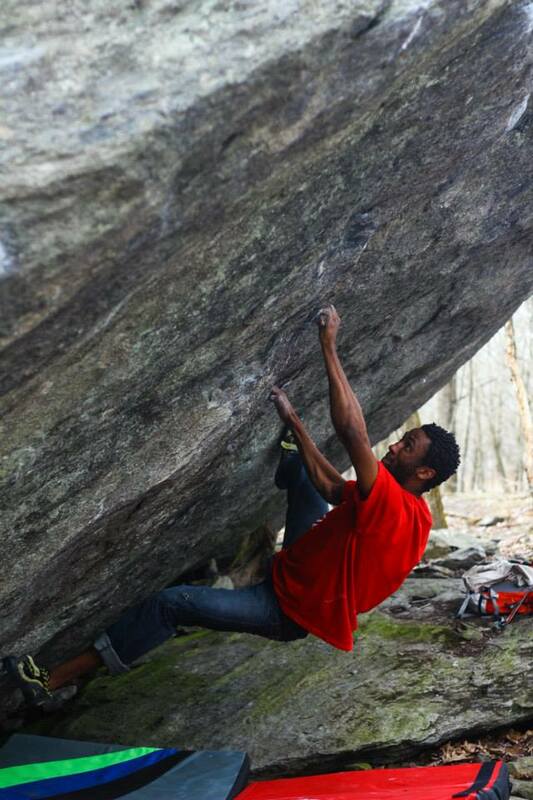 Grayson Highlands Bouldering Guidebook (page 60). -Big thanks to CJ Yunger for all the awesome photos! ← Seasonal Closure Updates; Listening Rock & Picnic Areas.